Choosing which bridal shows to showcase in, is serious business. Your costs will extend beyond the cost of the booth when you consider your time, cost of staffing, and cost of creating your exhibit. Calculate these factors before jumping on board with a new bridal show. Has the company done a bridal show before in your city? If so, don’t hesitate to call exhibitors from that show, for references. If the producer provides you with a list of past vendors, randomly pick 10 of them and make sure they still exhibit in the show. If not, why not? What date will it be held? Is it a date that brides are likely to attend? Does it conflict with a holiday? Is it scheduled too close to another large bridal event? Does the price make sense to you? If they are charging too little, how will they advertise? Check with other vendors to see what they are paying to exhibit. Everyone should be paying around the same price. If free, how will they afford advertising? If there are only 50 booths, multiply that times the booth price and you can see the potential revenue, is it enough to produce and advertise the show? Will that offer enough choices for brides? How much will they be spending on advertising? 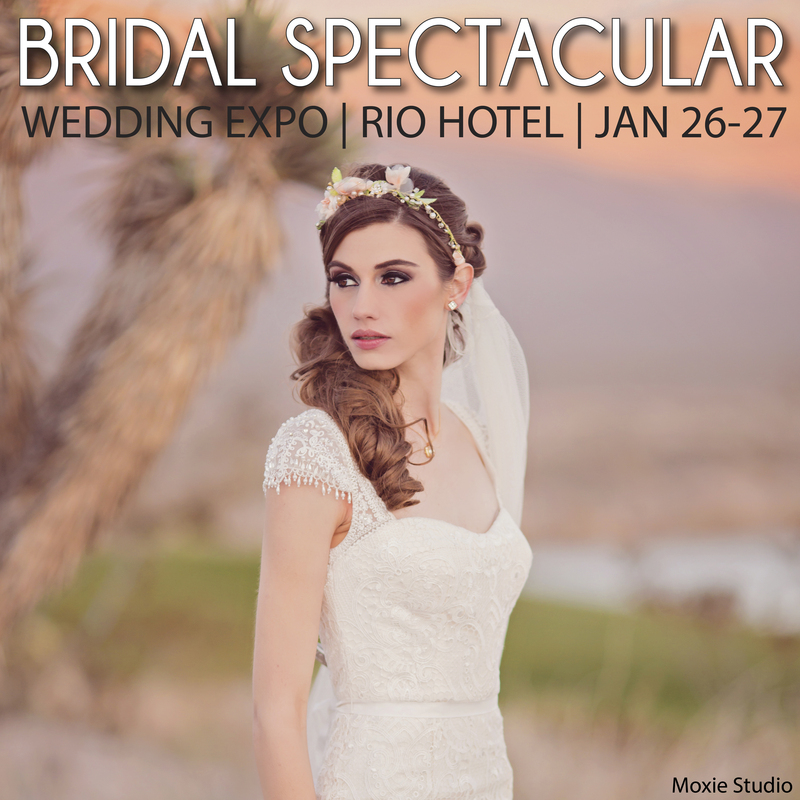 The Bridal Spectacular commits over $50,000 in advertising for their large bi-annual event. If it’s a new show, find out how many exhibitors are actually signed up, before making a financial commitment. What are they telling you that can be verified? 1,000 brides? Have they truly had 1,000 brides in the past? Again, ask other wedding professionals. A new show has no way of knowing how many brides they will have. First time show producer in your city? Wait until they have produced their first event and then decide if you want to join them in the future. Every community is different, even if they have produced events elsewhere it does not guarantee success in Las Vegas. Are they promising you a particular type of bride? It is simply impossible to guarantee one type of bride over another. All bridal shows pretty much reach all brides and generally 10% of the attendees will be the “high-end or upscale bride”. The larger the show, the more possible high dollar brides will be there. Is it a “free for brides” show? Free shows do not typically attract as many serious brides, sure there will always be some, but a bride who pays for her ticket is far more likely to be looking for you. If you are on a limited budget, choose the show with a long standing history in your community. Even if the booth costs a little more, the number and quality of brides will bring you a better return on your investment. What is the show really going to cost you? A show that costs $795 and reaches 200 brides has a cost of $3.97 per potential bride, A show that costs $1,000 and reaches 1,000 brides has a cost of $1.00 per potential bride. Bridal shows: the most effective way to reach brides. If you have the budget, and it’s a quality show with a show producer you can trust, you should do them all! But ask all the right questions first, and understand that multiple shows in a short period of time will effect the end results of all shows as far as numbers of brides attending. A small percentage of brides go to multiple shows, so if shows are held in close proximity to each other, most brides will choose one or the other event. You as the wedding professional may find you have to do more shows to reach the same number of brides you used to reach at one show. 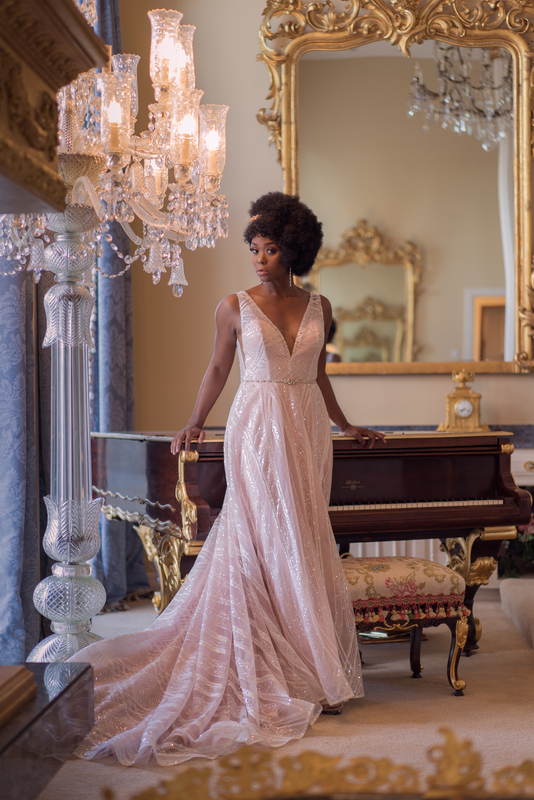 The Bridal Spectacular has produced the largest bridal events for Las Vegas weddings since 1991. Over 43 bridal shows! Through their effective marketing campaigns they continue to bring the largest numbers of quality brides to the largest number of vendors. It is their goal to only bring you, the Las Vegas wedding vendor, the highest quality shows. Locally owned and operated, that is all they do….focus on the Las Vegas wedding industry.